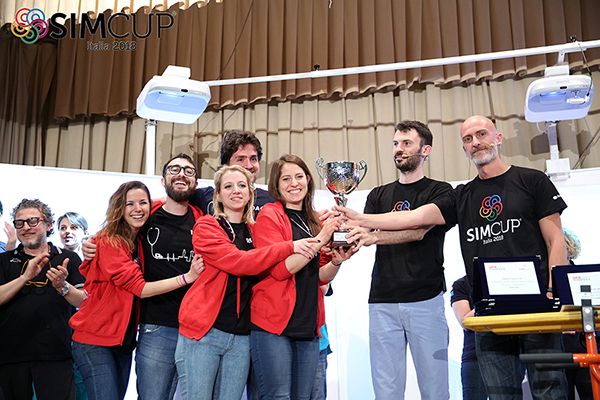 Medical residents from across Italy gathered this past month in Novara to test themselves competing in the fourth edition of SIMCUP ITALIA, the nationwide simulation competition for postgraduate medical trainees. SIMCUP ITALIA 2018, organized by the SIMNOVA Simulation Center at the Università del Piemonte Orientale in Novara, Italy, was held between April 12th and 14th. SIMCUP is a new simulation competition model developed by Dr. Pier Luigi Ingrassia and Dr. Luca Carenzo who work hard each year to create the most unpredictable situations for residents to manage. The objective of this new competition model is to produce an educational event for participants, keeping the competitive aspect slightly on the side. SIMCUP is a multidisciplinary competition broadly based on critical care topics. It is open to team of four from any training program and any post-graduate year across the country. The event is designed to provide educational and teaching experience to all regardless of the qualification process. During day 1 residents were split in groups and rotate between: (a) two interactive workshops using simulation; (b) four experience rooms where industry showcased the latest simulators on the market for them to try and experiment; and (c) preliminary qualification simulation stations where each team competed in medium-fidelity scenarios based on Advanced Cardiac Life Support, Paediatric Advanced Life Support, Medical Reasoning using a Virtual Patient Simulator and a problem solving and Quality CPR contest that was held in a city landmark. The opening ceremony which followed Day 1 was held in the historical Novara Castle and was highlighted by a demo of a cardiac arrest meeting criteria for Extracorporeal Cardiac Life Support (ECLS) and being cannulated and started on-pump live on stage. A public debriefing was held for the benefit of participants and institutional members attending the ceremony to understand more about SIMCUP and medical simulation. During day 2 teams were grouped in racing circuit, the next competition step, and non-racing circuit. Based on an OSCE model each team in the upper circuit had to rotate through ten different station being assessed in each of them. A real tour-de-force for the simulation staff and the involved residents. 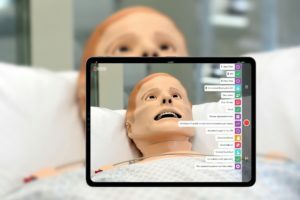 Team were exposed to many different simulation techniques and methodologies using human patient simulator, part-task trainers, virtual simulators and standardised patients. The ten competitive station were: high fidelity medical case, difficult airway with active vomiting simulator, mass-casualty management on a virtual simulator, paediatric high fidelity, skill station (chest drain, central venous access, basic surgical skills), clinical reasoning on a computer based exercise, high fidelity prehospital scenario with standardised patient, high fidelity obstetric management, breaking bad news skill with standardised patient and teamwork problem solving. The fourteen non-qualified teams in the non-racing circuit spent the day attending four simulation workshops where they were exposed to simulation and debriefing. The four Atelier were (1) Airway, (2) Mechanical Ventilation, (3) Obstetric Emergencies and (4) Teamwork. Six team move on to the third day and final stage of the competition. This day was run at a local auditorium. And each team competed in a single scenario on stage in front of the jury and other teams. Medical and Nursing students from the local schools were also invited to attend as public. “This is the largest SIMCUP to date” said Dr. Luca Carenzo, “and running multiple scenarios was a real organizational challenge. Running the finals scenarios required a backstage team of 10 alone. All the SIMCUP instructors, technician and staff are volunteers who are interested in contributing to develop an epic event for the benefit of our residents”. “One of the strongest benefit in term of medical education we noticed” said Dr. Ingrassia, “is that team have started to trained for this event. We collect demographic information at the beginning of each SIMCUP and among others we ask them if and how many hours they have been training specifically for the event. Compared to the first event almost 80% of the team declared to specifically train for SIMCUP. Some team declared training as much as 80 hours only for this event…and this means more patient safety!”. This year 96 residents signed up in 24 teams from 19 different residency programs. Most residents came from Anaesthesiology, Emergency Medicine, Internal Medicine or Paediatrics. Multidisciplinary teams are highly encouraged at SIMCUP. 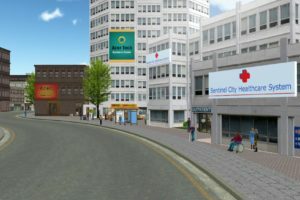 The simulation experience helps residents self-reflect on their ability to deal with real-world issues of communication, organisation and stress management. 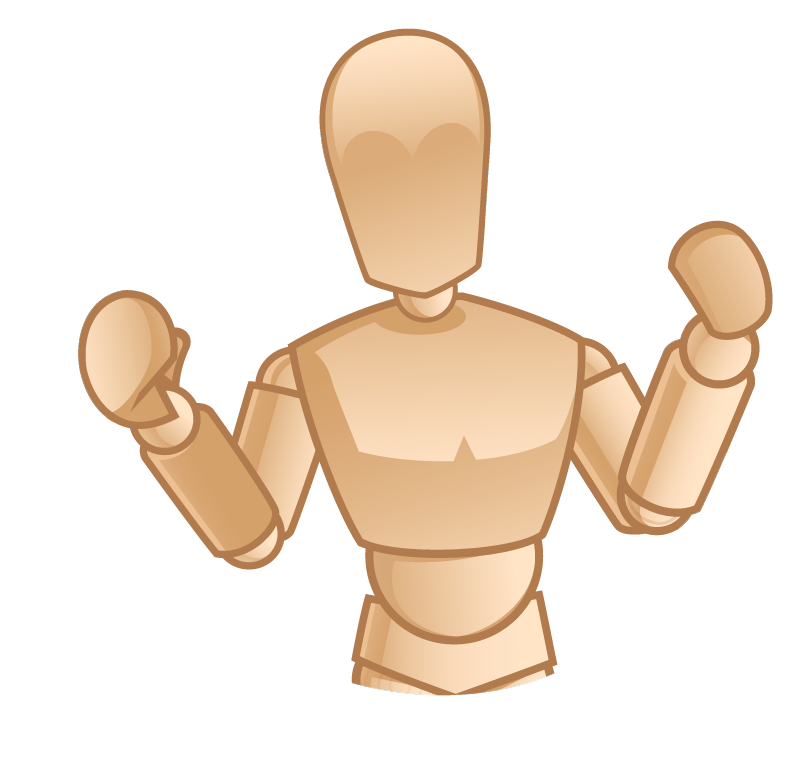 Moreover expert-led debriefing offer excellent opportunities for practice improvement and professionalism development. One of the participant, Alessandra Ionescu from Team PROXIMA (the team representing the Italian Society of Anaesthesia and Intensive Care Residents Association), said: “SIMCUP is absolutely great: it’ s the opportunity to lean in fear-free setting and to have fun as well. Even if it’s a “competition” nobody feels judged or ashamed of making mistakes, the atmosphere is collaborative and supportive. SIMCUP strengthened the bond among my Team and made our Coach proud of us… It will be unforgettable for me, actually”. From the instructor side SIMCUP is an excellent networking event. Approximately 40 simulation instructors and technicians from more than 10 different Italian simulation centres joined as faculty and jury. Simulator instructors from many different centres around the country met during SIMCUP, and while instructing and running the scenarios for the competition had excellent opportunity to network, share ideas and discuss the future evolution of medical simulation in Italy. We strongly believe, Dr. Ingrassia said, that SIMCUP aims to be a reference point in the Italian medical simulation panorama. 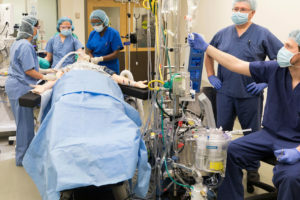 Each simulation center comes bringing their specific experiences, and the result is an exciting unpredictable melting pot of medical expertise and enthusiastic faculty. The beauty of SIMCUP is that it also generates more education. 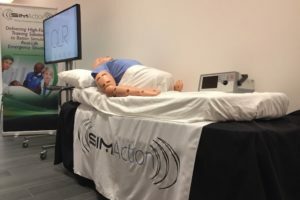 Apart from the prize for the winning team, the SIMCUP indeed, collaborating simulation centres offered multiple educational events free of charge to participant teams. Approximately 7 different teaching courses on various subjects were drawn up among all participant teams during the award ceremony at the end of the event. The Emergency Medicine Team “3 MEU e il Meo” from Florence University won this year competition and will held the SIMCUP until 2019. 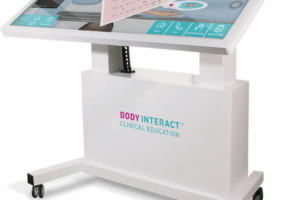 Today’s article was guest authored by Luca Carenzo, MD, Intensivist and Simulation Instructor at SIMNOVA Simulation Center, Università del Piemonte Orientale, Novara, Italy.  Learn more about SIMCUP ITALIA 2018!